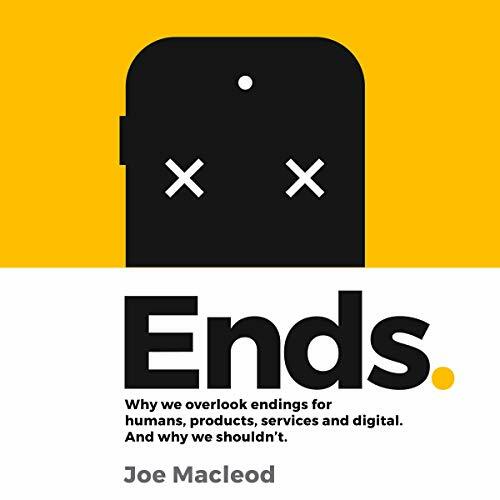 Ends makes a compelling case that demonstrates how, over centuries, our changing relationship with death has led to the loss of our relationship with endings. This has given rise to guilt-free consumers, an overly blamed business sector, and a society that finds itself at a loss when it needs to grapple with responsibility. Drawing on a plethora of sources in history, sociology, psychology, and industry, Ends argues that we are taking the wrong approach to challenging the impact of consumption and that we need to create coherent endings in our product, service, and digital experiences to rebalance this.